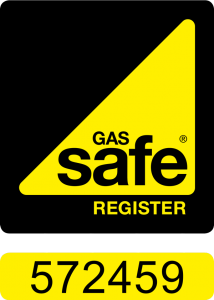 15% off any New Boiler Installation throughout February. Simply quote NB15 when calling to arrange your survey & quotation. As well as being energy efficient and allowing you to do your part for the planet, a new boiler will save you loads of money on your heating bills too. According to Boilers.org.uk the annual heating cost for a detached house using an old, heavy weight boiler with 55% efficiency would be around £550. 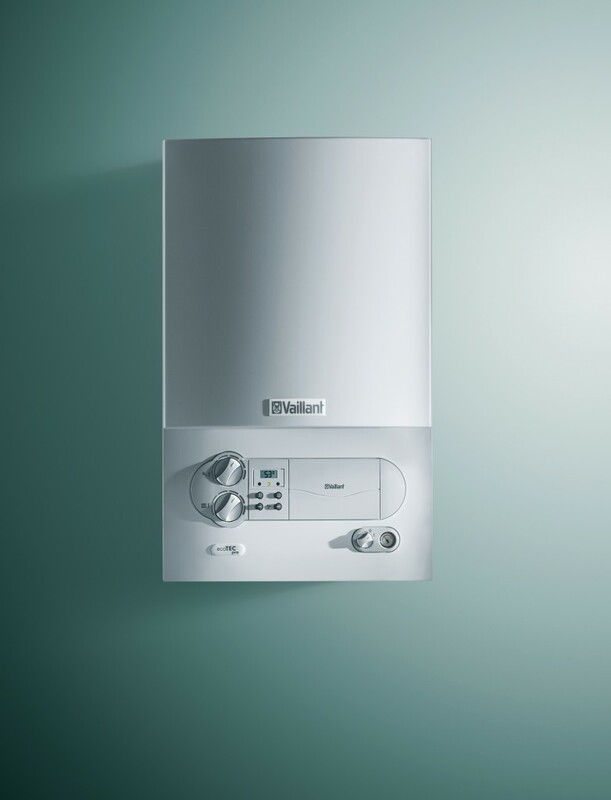 Switching to a new high-efficiency condensing boiler running at 88% efficiency would cut this cost to only £355 a year – a saving of £195 – and A-grade boilers run at over 90% efficiency.